The Revellois pigeons first standard in 1981. A recent creation. Pigeon native Revelles (Somme) ne in 1970 from the mating of a King barred brown and blue striped red Cauchois . 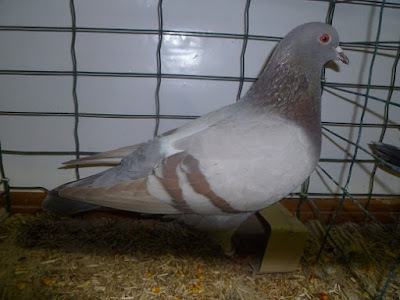 Became a full racing pigeon in 1981. 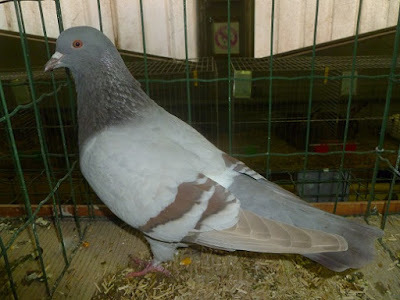 It is characterized by a calm temperament , a nice size and very good reproduction. Its future , however, is yet to make . The Club of Breeders of Revellois was founded in 2006 .